Welcome, my friends!! It's all about ways to present a gift card!! 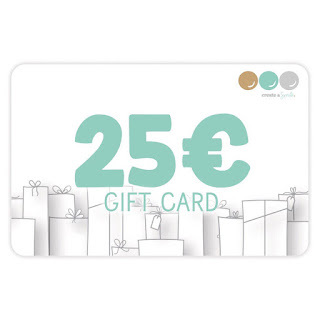 Gift cards are very popular but can be boring to give. 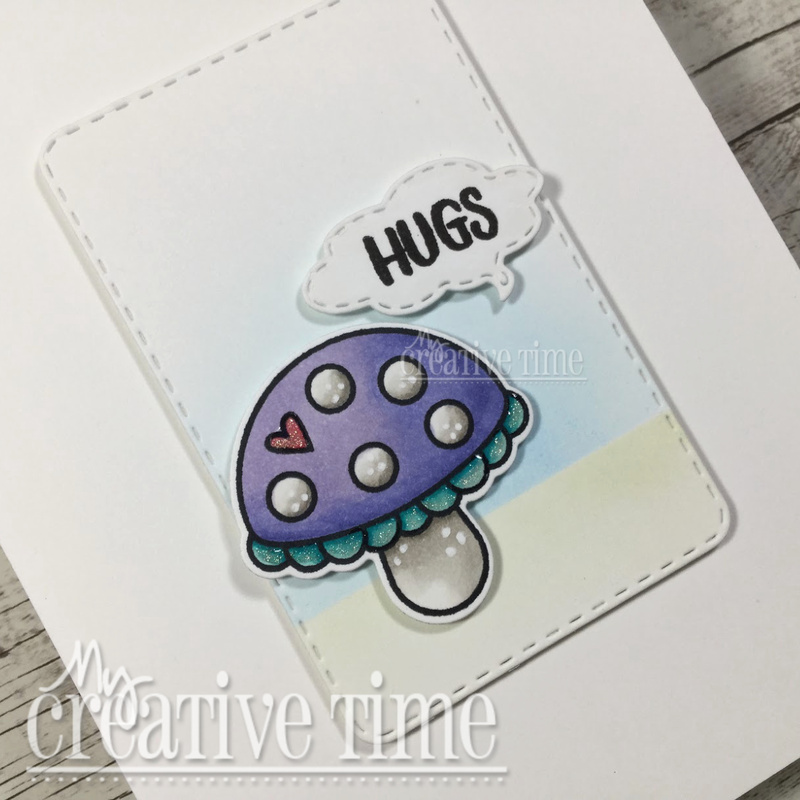 My Creative Time has many die sets in the shop that make it easy to glam up those boring cards but today I decided to use some brand new products that maybe weren't intended to be used as such! 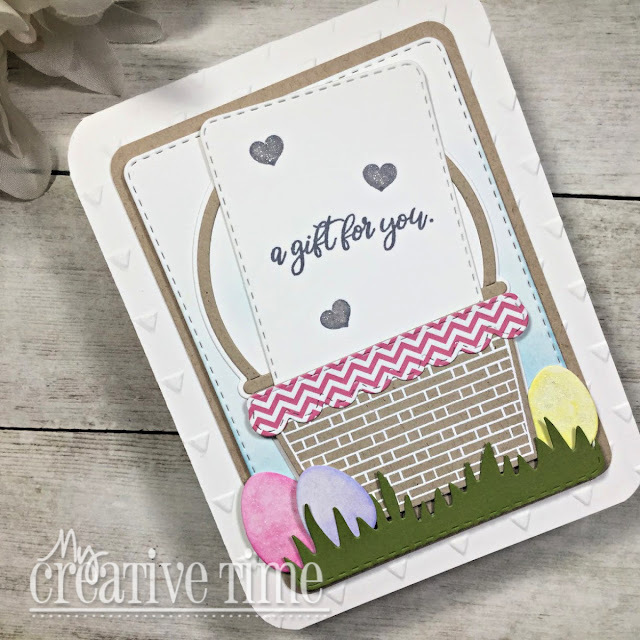 I used the new Basket Tag Die Set to create my GC holder. This was super easy to do!! There are two parts to this die. 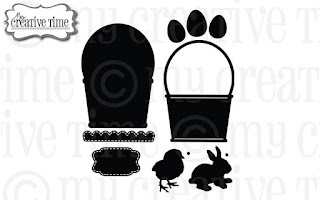 One that cuts out the actual basket and one that cuts out a solid layer that you can adhere the basket to. 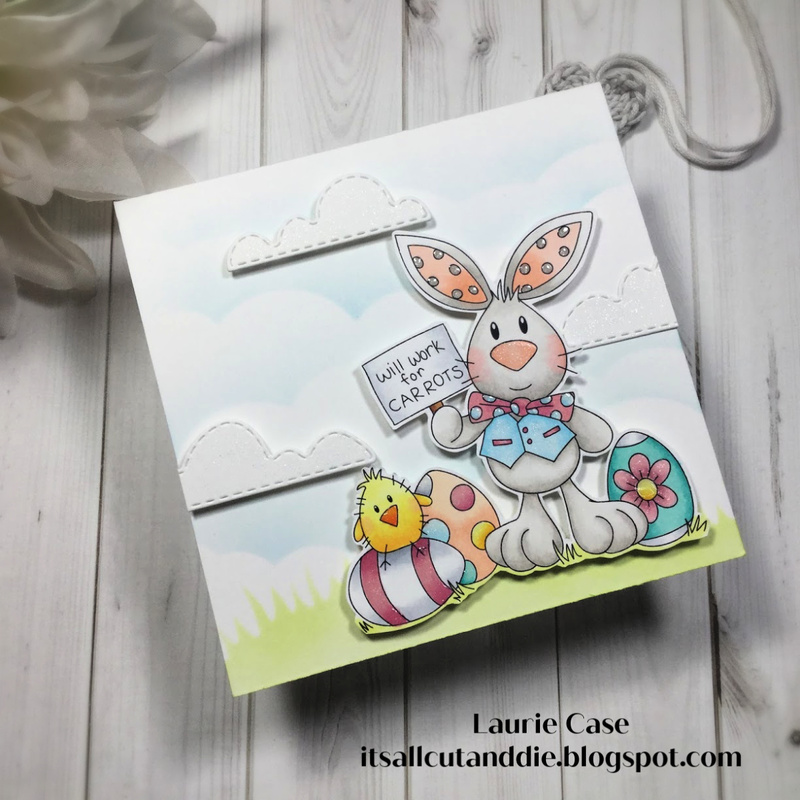 The actual basket die cuts out the front panel separately so you can foam mount it easily to create space to tuck other images/die cuts into. The portion that has the basket weave stamped on it (from the Basket Tag Sentiment Set) is cut separately from the die. All I did was add a thin strip of foam tape on the bottom of the piece and after fitting my gift card, added a couple small pieces to the upper corners. This keeps the card in place yet it's very easy to slide in and out! 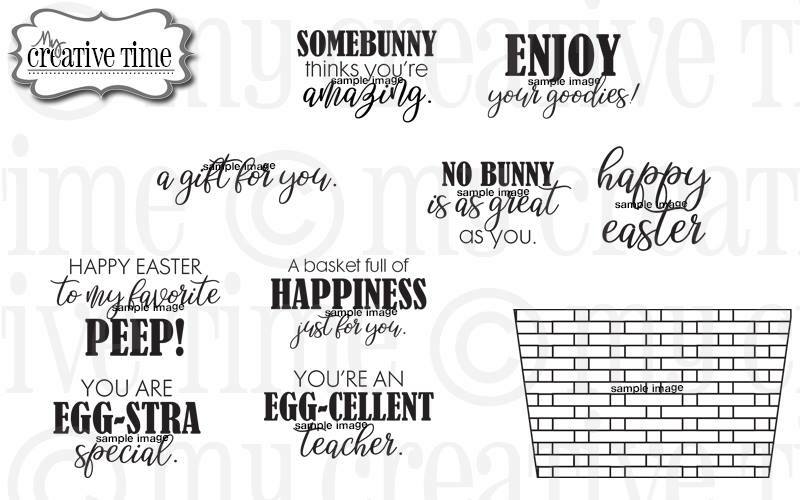 And speaking of gift cards, you probably know by now that I never have these on hand so I made my own. 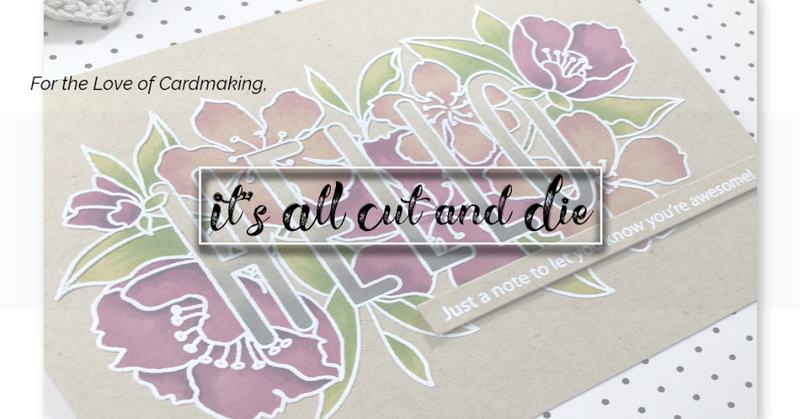 And FYI, the 5th die from the centre of the Scalloped Stitched Rectangular Dies is the EXACT size of a credit card which means it's the exact size as a gift card!!! Of course, I dressed up the card using the eggs that come with the Basket Tag Die Set, the Stitched Grass Die and an embossing folder!! 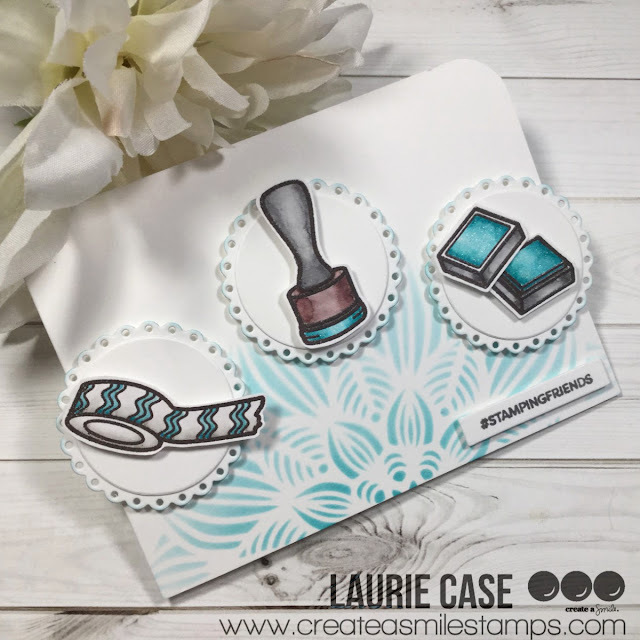 This was super fun to make and shows you another way to use this die set!! 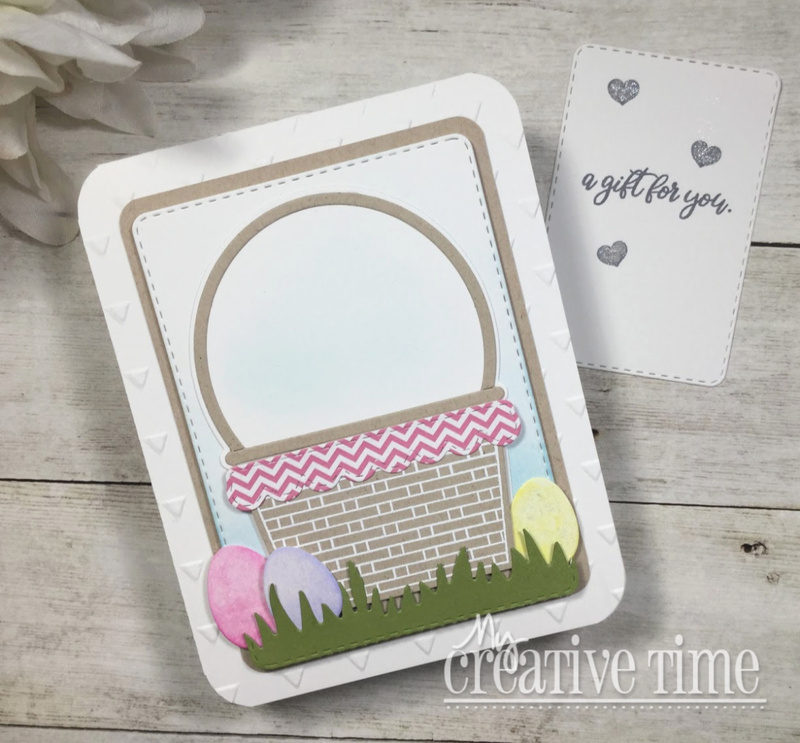 As I was getting this post together, the Basket Tag Die Set is currently on backorder but you can sign up for a preorder!! Hello friends!! 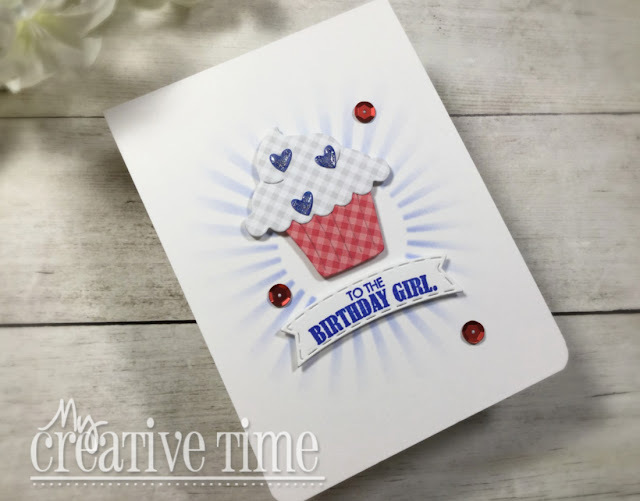 Today, I have the privilege of sharing a card made using an ADORABLE digital stamp from Paper Nest Dolls! Christine, the owner, kindly sent me a few images to play with. 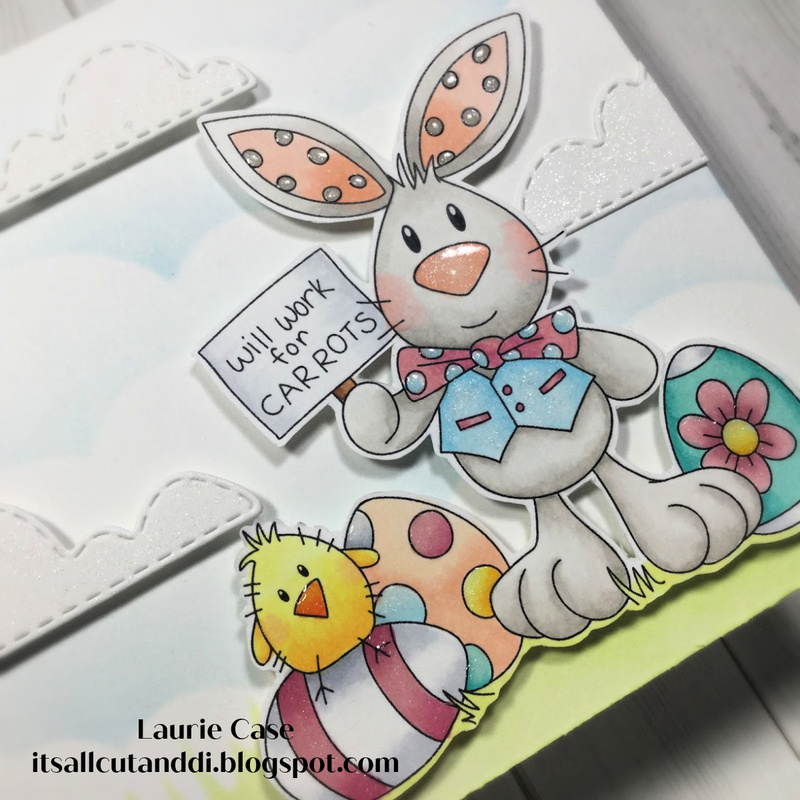 And because I love critters, I chose to work with the Will Work for Carrots image. Digital stamps offer so much versatility! You can resize or layer up images to create some amazing scenes. 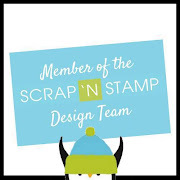 I chose to resize the image to fit a 4.25 X 4.25 inch card. I coloured this sweet guy using some pastel shades of alcohol markers and fussy cut it out. The background was created using a cloud stencil and a grass stencil (made from a border die). I went through my die stash and found some cute, stitched cloud dies. I just had to pop everything up with foam adhesive and add some glitter pen and Crystal Glaze!! I am in love with this image!! The sentiment on the sign cracks me up and that little chick puts a smile on my face! 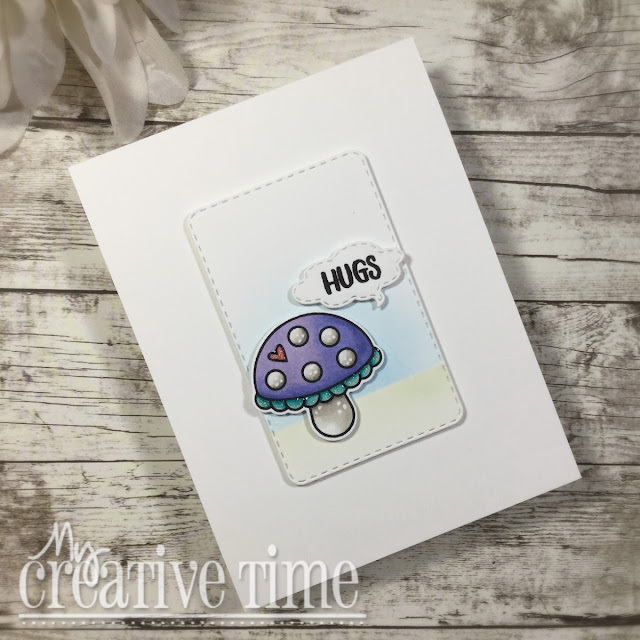 I want to encourage you to check out Christine's shop and images, you won't be disappointed! 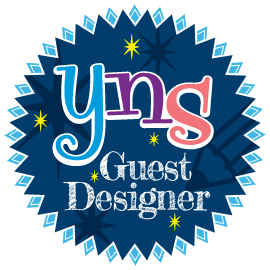 Also, please check out the Paper Nest Dolls blog. 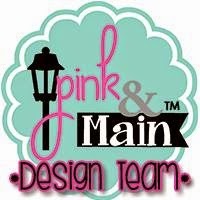 You will not believe the talent her design team has!! My colouring skills pale in comparison to theirs! 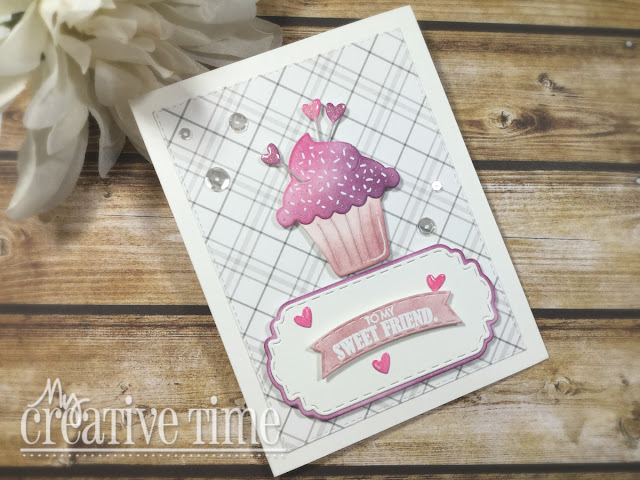 I want to thank Christine for the opportunity to play with her digital stamps. 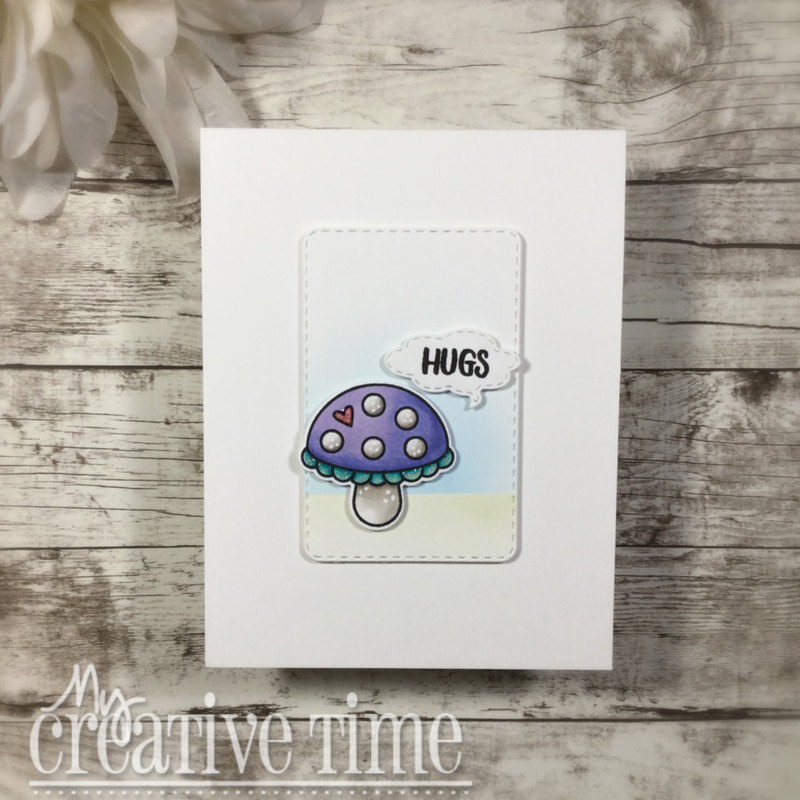 I had so much fun creating this little card! Thank you for stopping by today! I'll be back soon! Hello friends!! First off, I'm so sorry that I haven't participated in this week's sneak peeks!! My happy mail took a bit longer to arrive this time which left no time to create:(. But I'm happy to say that they are receiving some love now!! 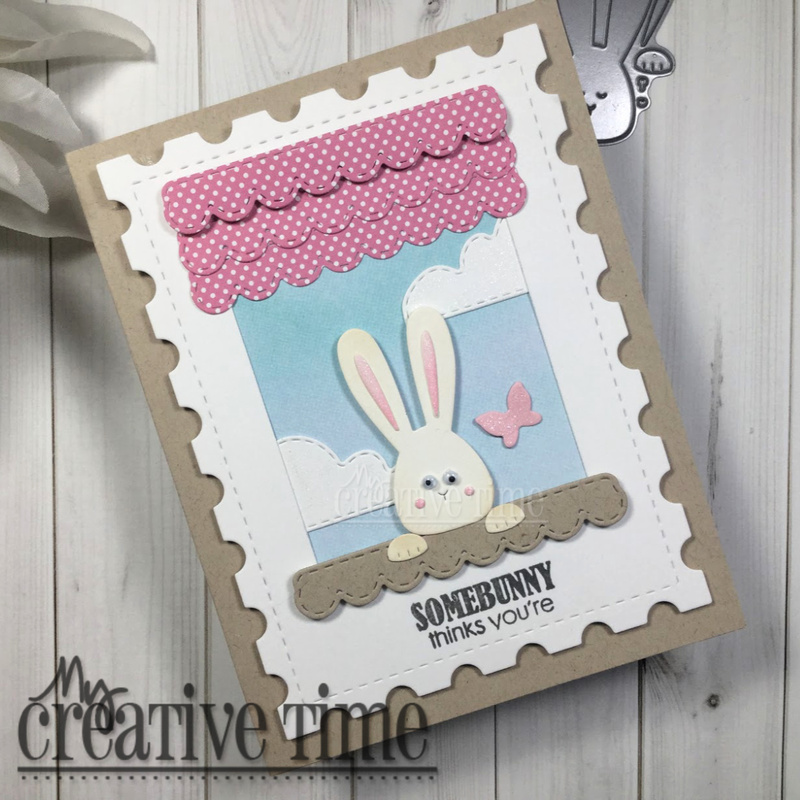 For my project today, I'm featuring the brand new Peeking Bunny Die which happened to be the freebie this month! It is listed in the shop now for purchase which means 25 of you were very lucky and got yours for free!!! 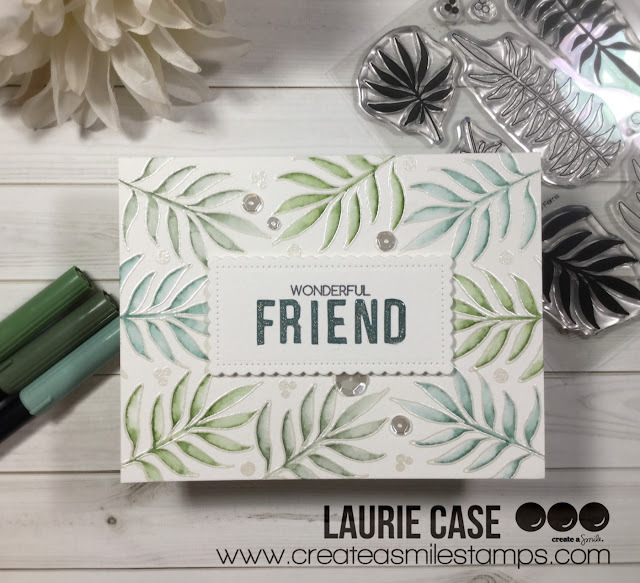 I created a little window scene by using a rectangle die to cut out a portion of a white piece of cardstock cut with the largest Stitched Postage Frame Dies. I backed it with a piece of light blue patterned paper. 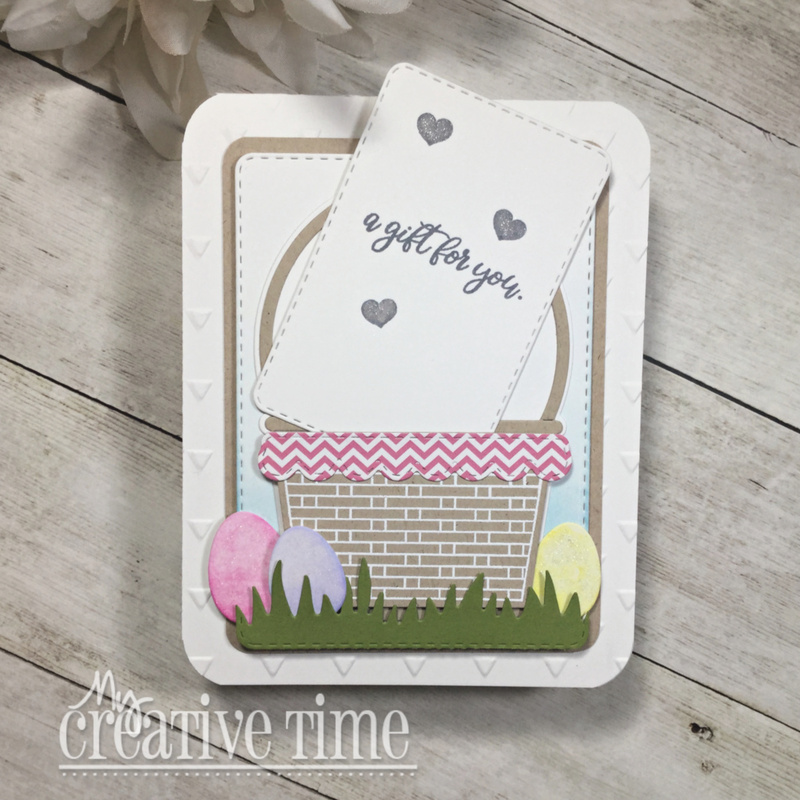 To create the "curtains" and the window ledge, I used the scalloped die from the new Basket Tag Die Set. 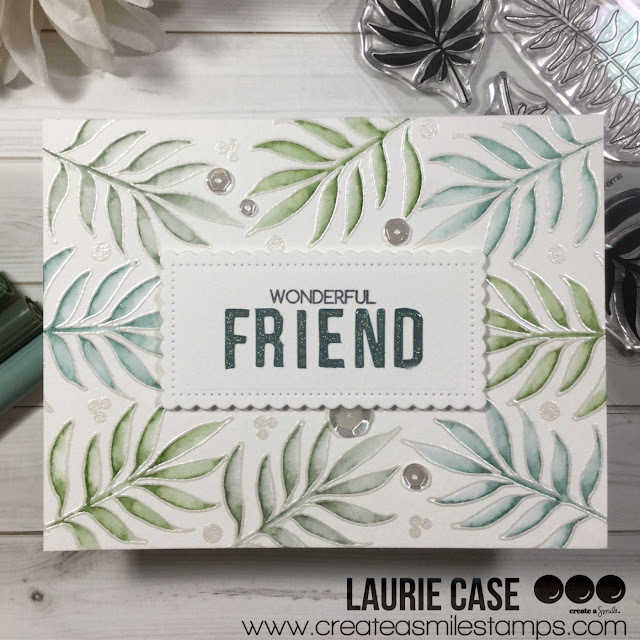 I layered three pieces, cut from patterned paper, to create a fuller look. 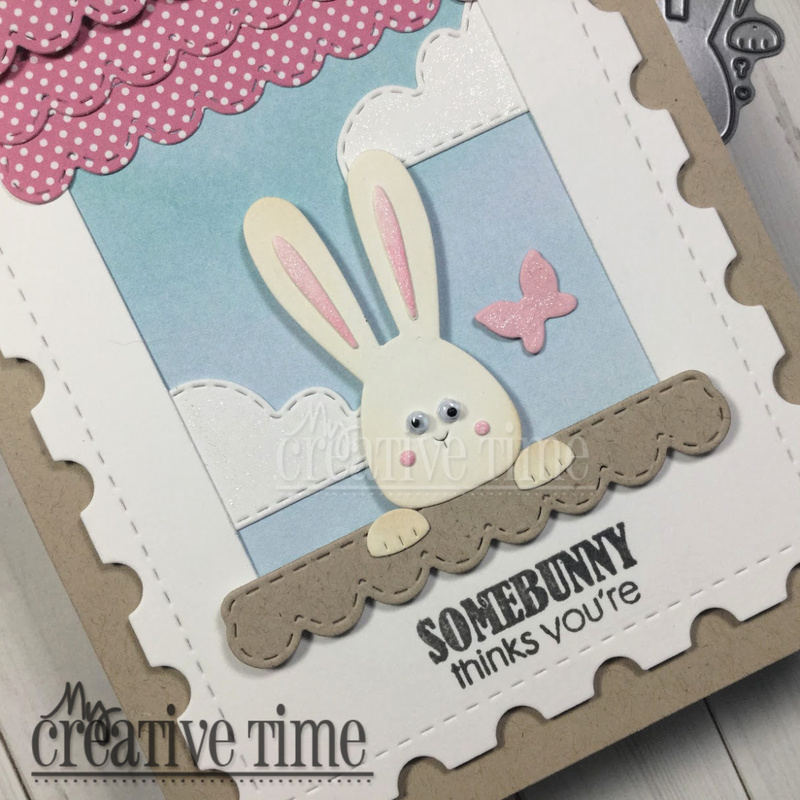 The bunny was cut from ivory cardstock and then lightly inked with a beige ink and a pink ink. 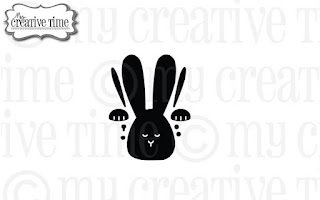 I love how the paws are cut separately to give the appearance of the bunny peeking over the ledge! Before foam mounting the entire panel to a kraft card base, I masked a portion of a sentiment from the new Basket Tag Sentiments Stamp Set in a smokey grey ink. And I apologize for not taking a photo of the inside of the card, but the sentiment continues which says "amazing"! I finished off by adding a couple of Stitched Cartoon Cloud Dies (on sale!) and a small butterfly from the Mini Butterflies Die Set. A few touches of clear sparkle and this card was done!! For our blog hop giveaway, Emma is giving away one $25 gift card to the My Creative Time Store. All you have to do is leave a comment on each of our blogs! You are not required to comment on every stop but the more you comment on, the more chances you have at winning!! VERY IMPORTANT: Please leave a way for us to contact you in case you are the lucky winner!! DON'T FORGET our sale starts now, HERE!! Use code Feb2019 to receive 15% off your entire IN STOCK purchase!! This sale will end Friday, March 1st at midnight PST! Here's a look at what is being released today!! Welcome back! 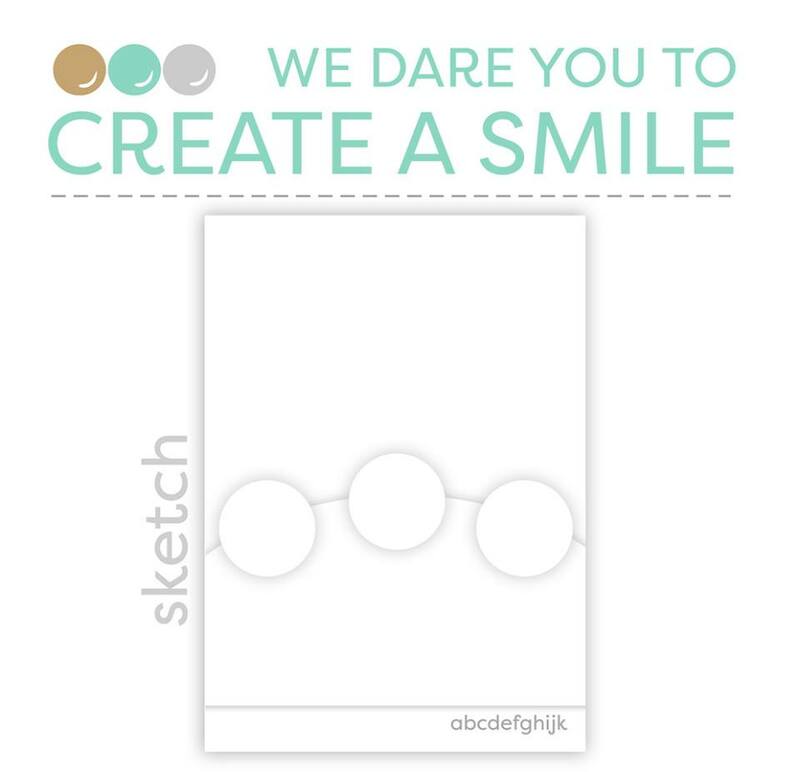 Today we start a new challenge over at Create A Smile Stamps!! It's a sketch challenge this time around which was truly a challenge for me!! My brain was definitely challenged with this one but that's the point, right?? Get out of your comfort zone with layouts and just go for it!! I followed the sketch almost to a tee except for making mine a landscape card. I've been on a bit of a kick with my Zig Clean Colour Real Brush Markers lately so that's what I chose as my colouring medium! 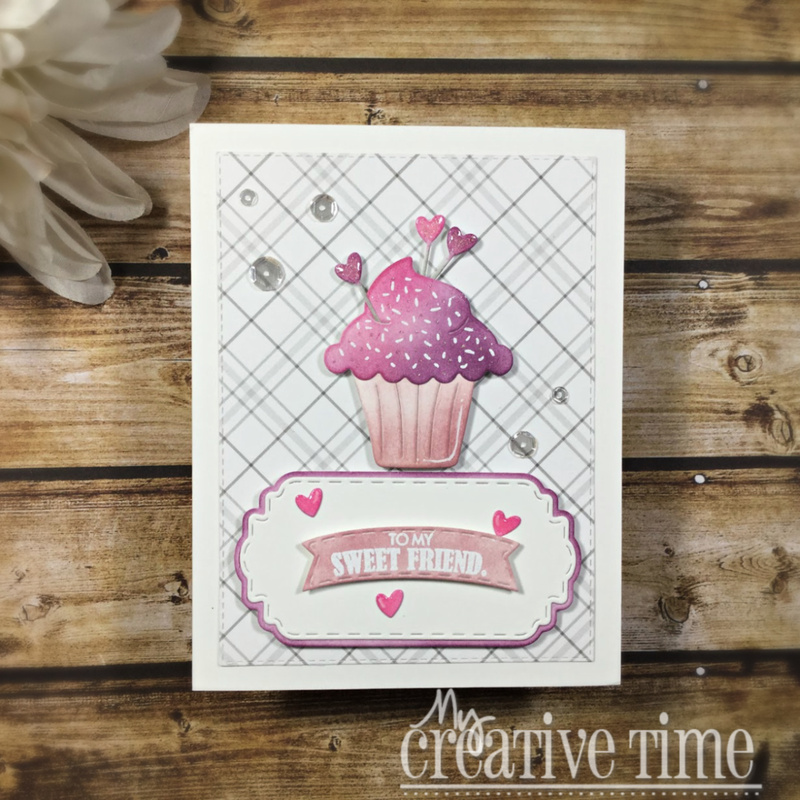 All these images as well as the sentiment are from the new Stamping Friends set! This set is beyond cute and just perfect for us crafters!! I fussy cut each image and placed them onto a circle die cut which I then layered onto a scalloped circle die cut. For the arch or rounded bottom part of the sketch, I used the Blossom Stencil and Peacock Feather Distress Ink, which was a perfect match for the teal Zig marker!! I hope you'll play along with us for the next 2 weeks!! 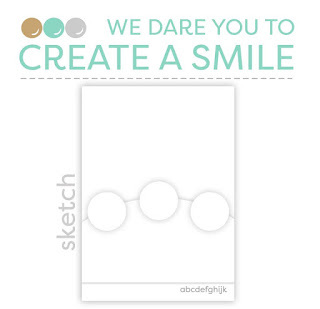 If you've never used Create A Smile Stamps, I highly encourage you to check them out. They are super high quality not to mention unique and so cute!! 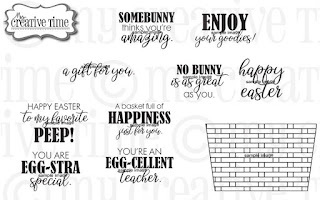 They are available at Simon Says Stamp and Butterfly Reflections Ink (these are not affiliate links) but don't be afraid to order directly from them. International shipping is quick and cheap!! Remember, there's an awesome prize to be won if you are the winner!! 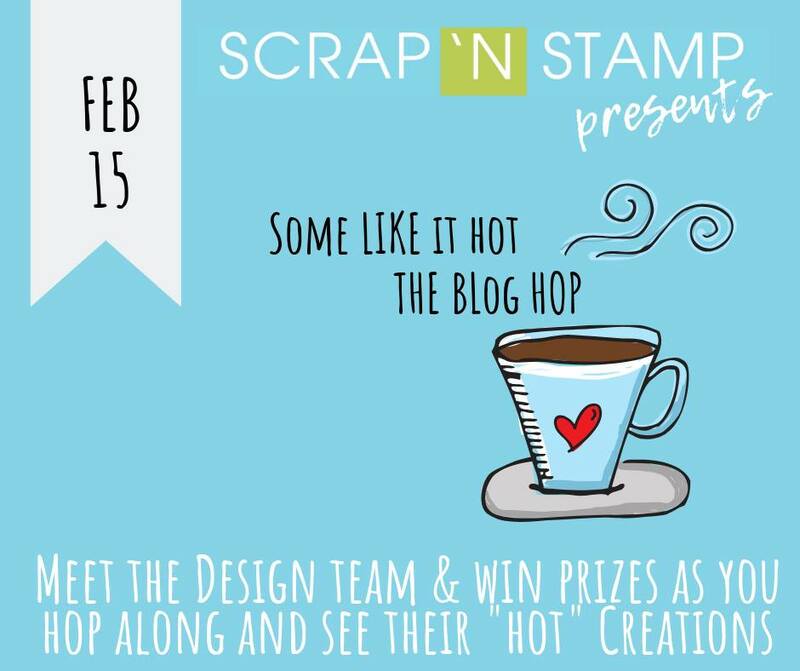 Welcome to our monthly blog hop and challenge!! 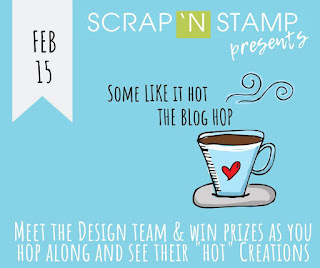 The theme this month is "Some Like It Hot" with the idea of hot beverages in mind!! There has been so much inspiration posted on the SNS Challenge Page already so I hope you'll check it out!! There's prizes to be won and a special discount code posted there, as well!! 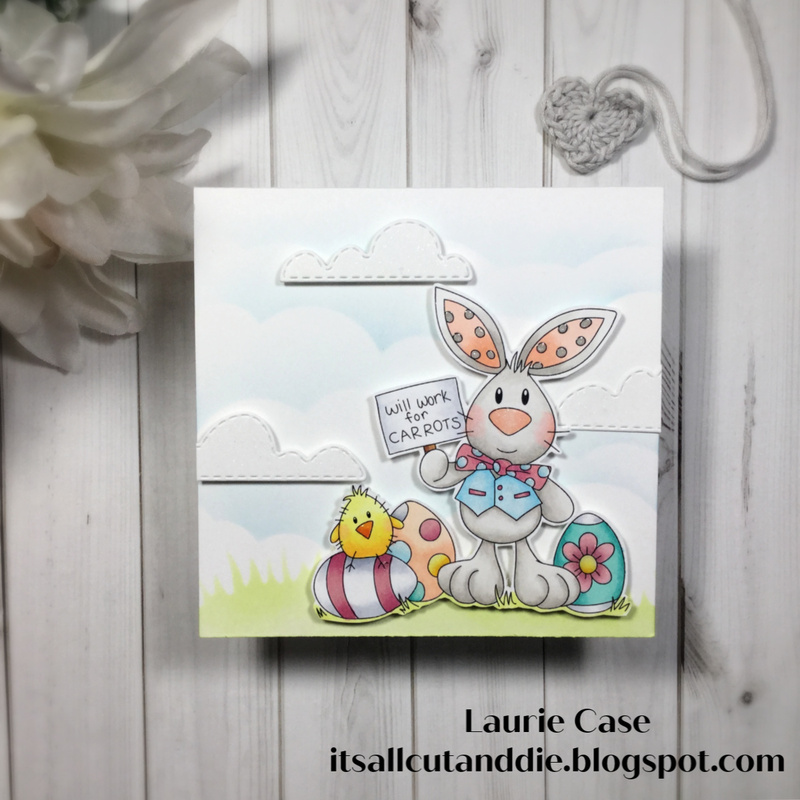 This was a fun card to make!! 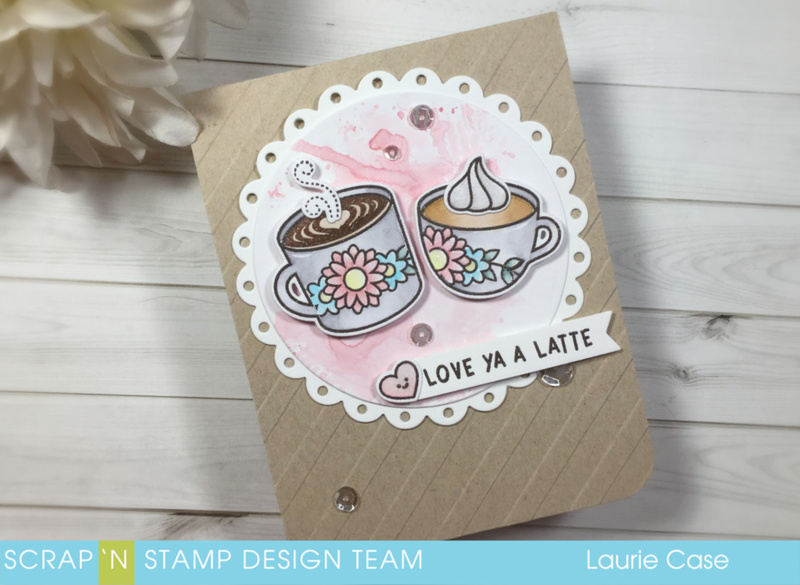 I, myself, LOVE coffee but have been known to indulge in a latte from time to time! I combined a bunch of Lawn Fawn products on my card today, so let's take a look!! 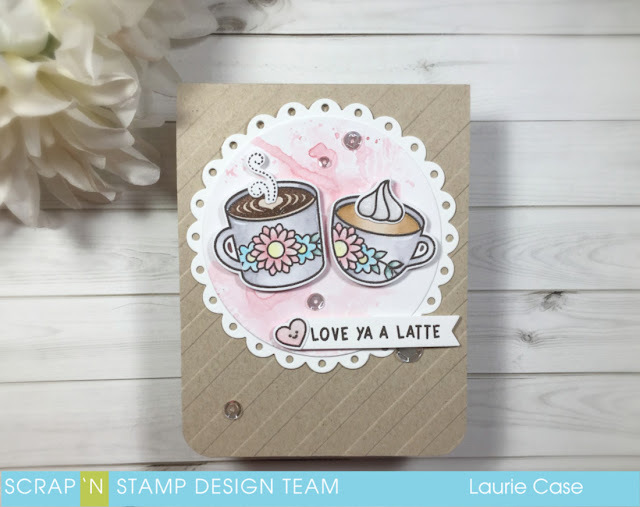 The main focus of the card is the adorable mugs from the Thanks A Latte Stamp Set. But to jazz them up a bit, I did some simple masking and stamped the beautiful floral image from the Simply Celebrate Stamp Set. This gave the mugs such a great pattern!! I used some of the lightest shades of my Tombow Dual Brush Pens for the colouring. I added some glitter to flowers, leaves and also the "whipped cream" on the smaller mug using the Clear Wink of Stella Pen. 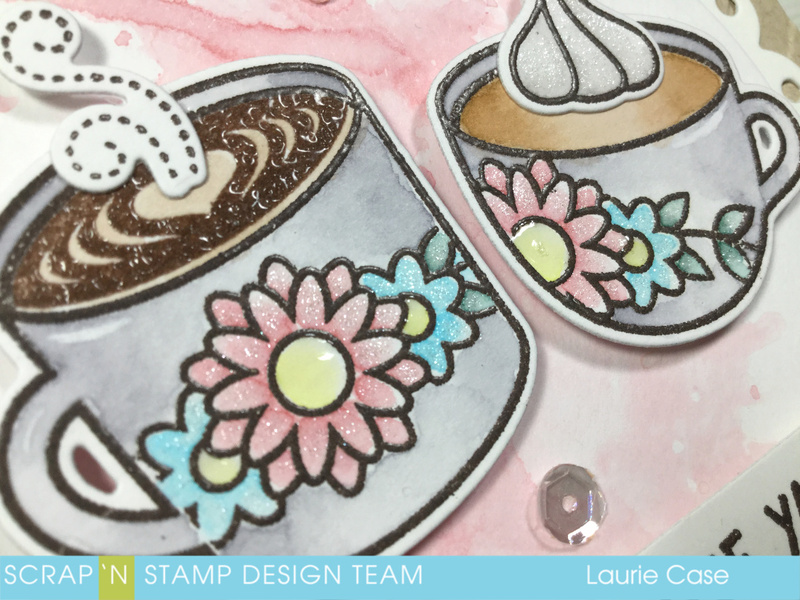 For the "froth" stamp on the coffee, I used a slow drying brown ink and added clear embossing powder. I love the shine and dimension it gives!! 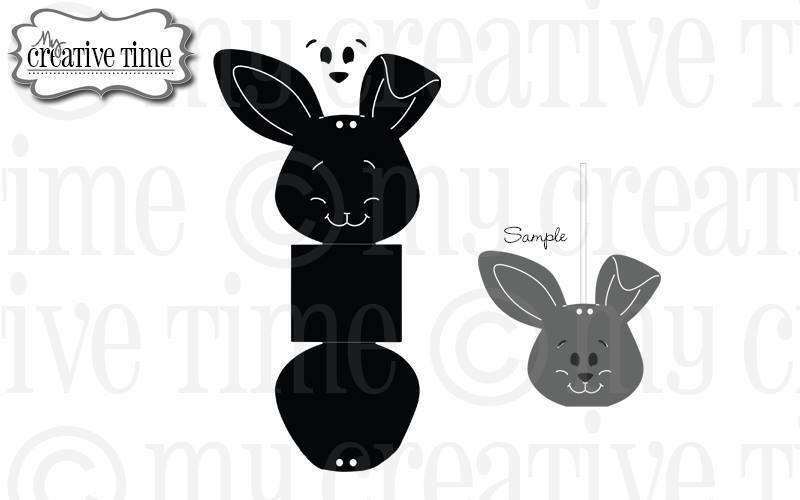 After the images were coloured, I used the co-ordinating dies to cut them out. 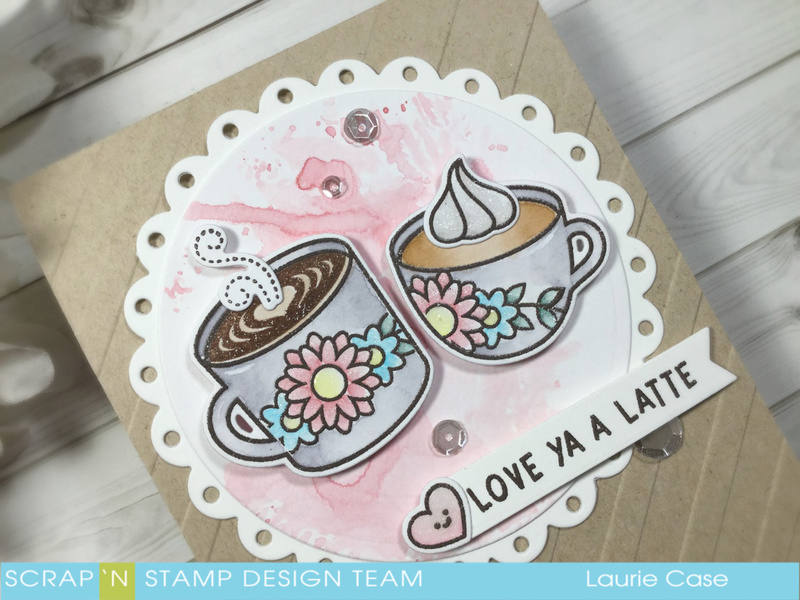 I cut a circle out of Strathmore Mixed Media paper (the same paper I used for the mugs) with a circle die. Using the same pink marker as I used for the large flowers, I did a bit of ink smooshing onto the circle. I scribbled the marker onto a plastic sandwich bag, spritzed with water and pressed it onto the die cut. 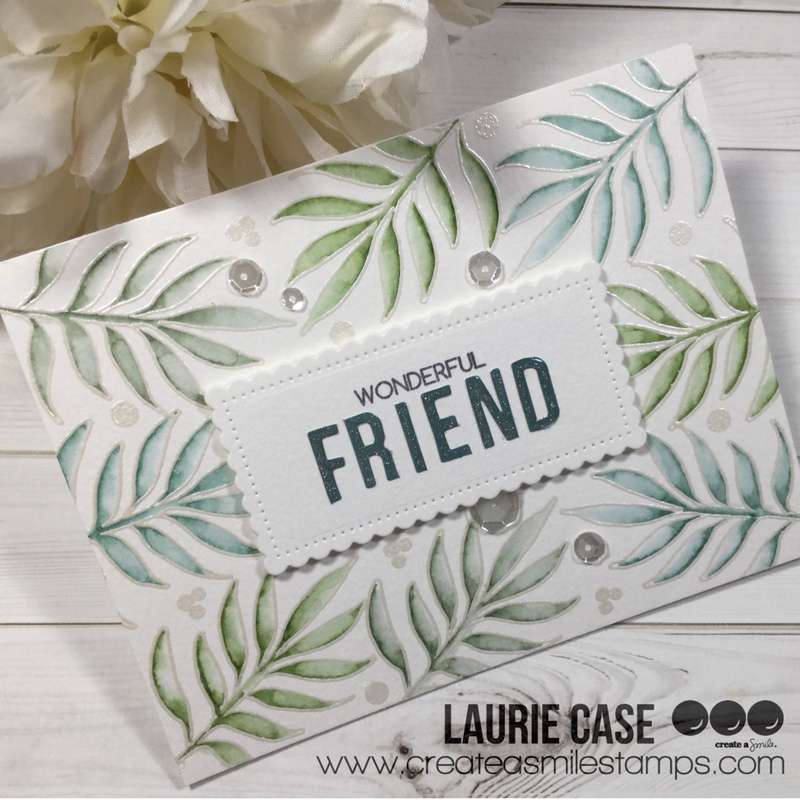 To add a bit more flair, I layered the smooshed circle onto a Fancy Scalloped Circle Stackables (the largest one)which was cut out of plain white cardstock. 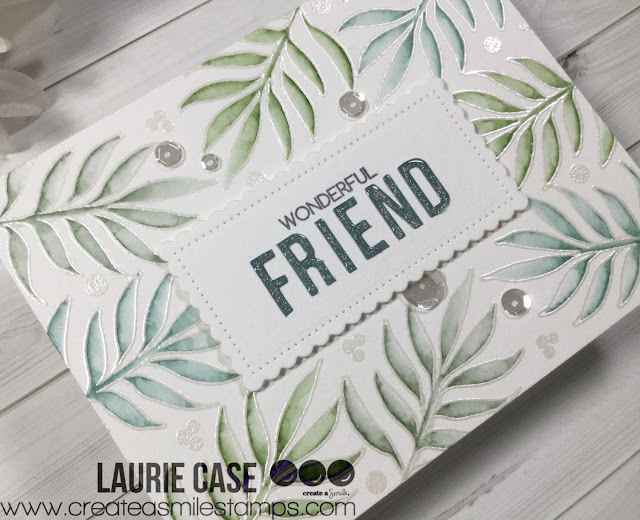 Before adhering my focal piece, I decided to use an embossing folder on my kraft card base. 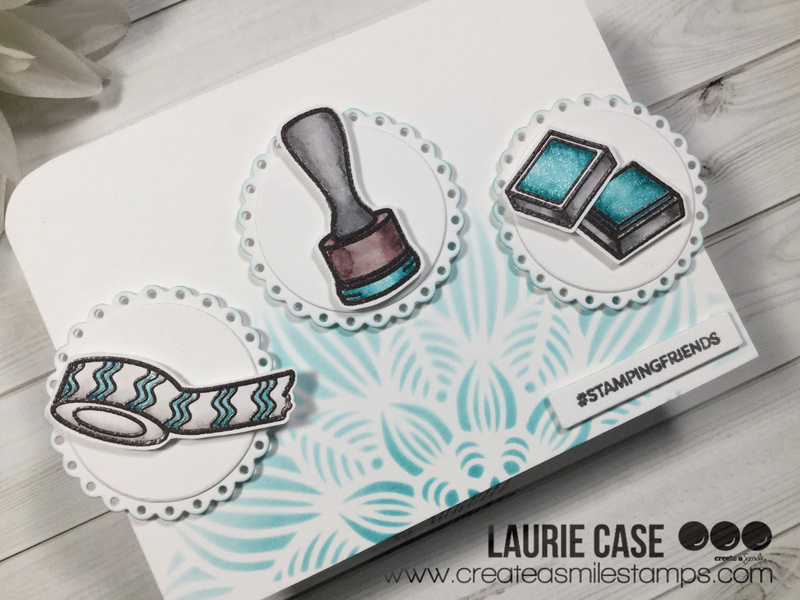 This is the Diagonal Stripe Embossing Folder from Taylored Expressions and it is awesome!! The sentiment comes from the Thanks a Latte set and was stamped onto a banner. Of course, I just had to add the smiling heart!! 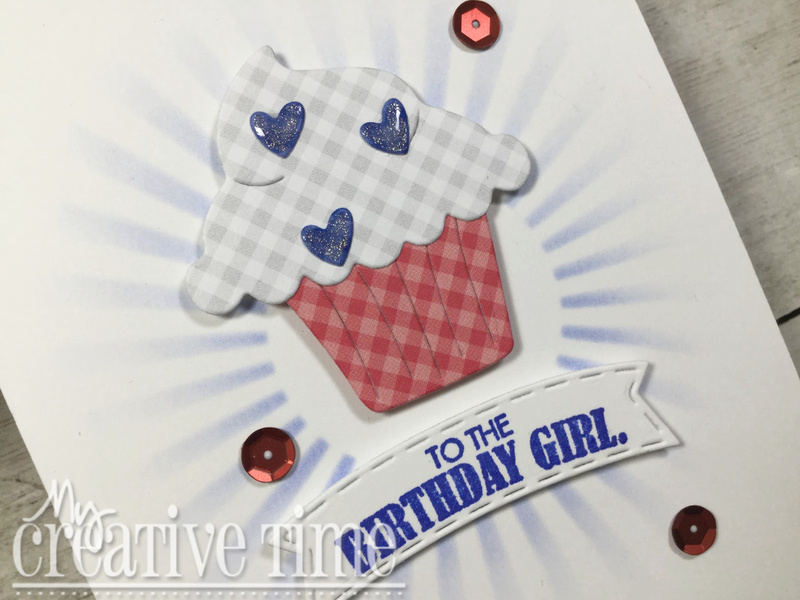 A few clear sequins and this card was done!! 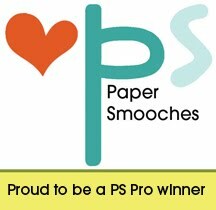 And don't forget about leaving us each some love for the chance to win a fabulous prize!!!! We will be giving away 9 prizes in total!! There will be 8 "some like it hot" prize packs and 1 $50 gift certificate to the SNS store. Winners will be chosen at random. Good luck!! Hello, friends and welcome back!! 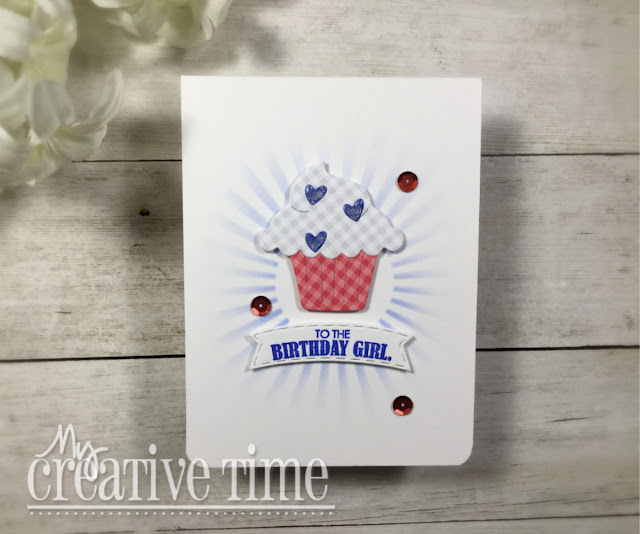 Today I'm sharing a quick and easy birthday card using products from My Creative Time. Because these cards are likely the most needed, it's great when they come together quick!! 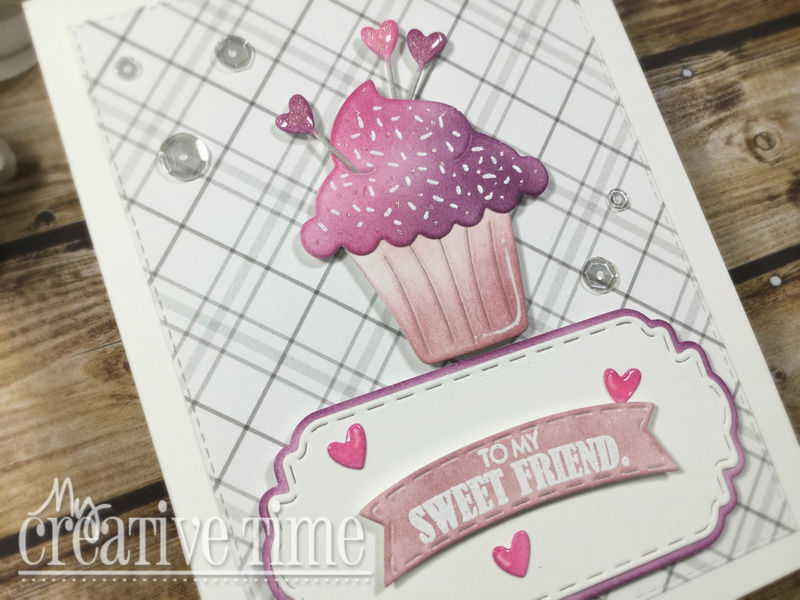 I used the recently released Celebration Tags Stamp and Die Set. 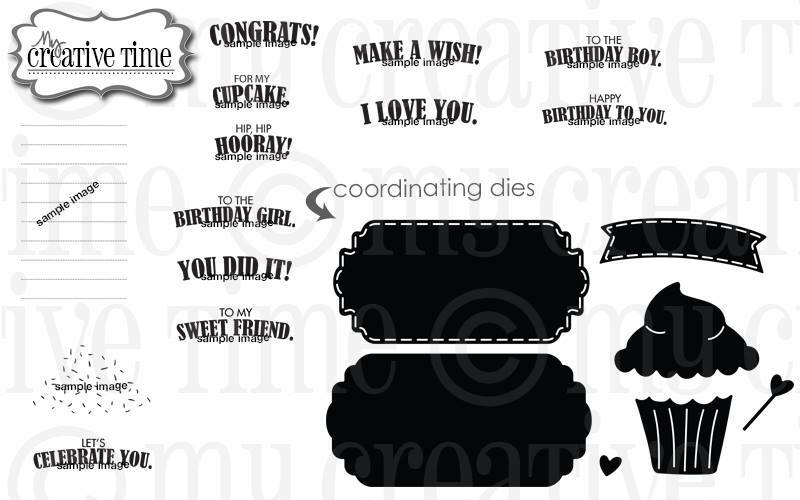 This set is adorable and has got you covered for almost any occasion. I die cut all my cupcake pieces out of scrap pieces of patterned paper because who doesn't have a load of that on hand?! Because I struggle with leaving a lot of white space, I used a stencil to create the rays in the background. 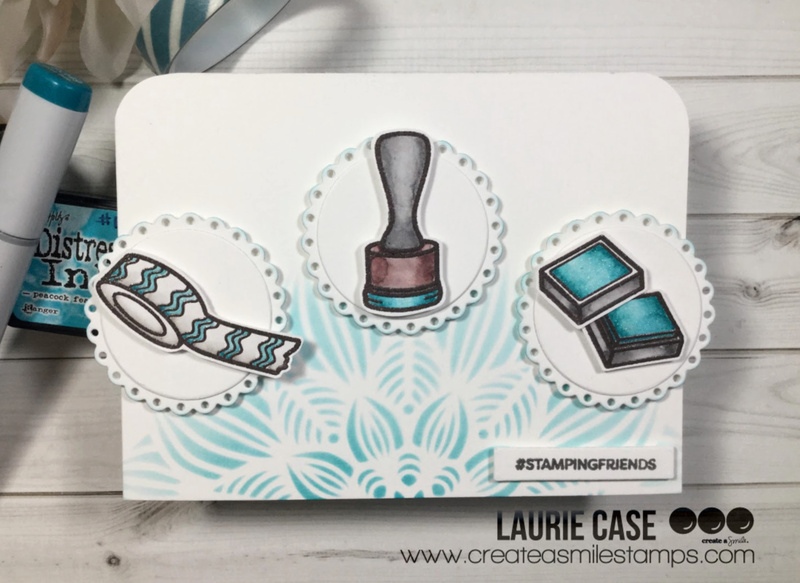 Blueprint Sketch Distress Ink matched the blue hearts almost perfectly! I used the same ink for the sentiment, using my Misti because Distress Inks are really not meant to stamp with so multiple impressions are needed. I foam mounted all the die cuts, added some sparkle and Glossy Accents to the hearts and couldn't resist adding a few red sequins! Looking at this card now, I'm getting some strong July 4th vibes...oh how I wish for July!! That's all for today. I hope you enjoyed! Thank you so much for dropping by. I love your visits!! !